The Weeknd has reunited with Cashmere Cat for his upcoming third album. “The Weeknd’s new album out on November 25, with 4 songs produced by me,” the Norwegian electronic musician posted on Twitter. 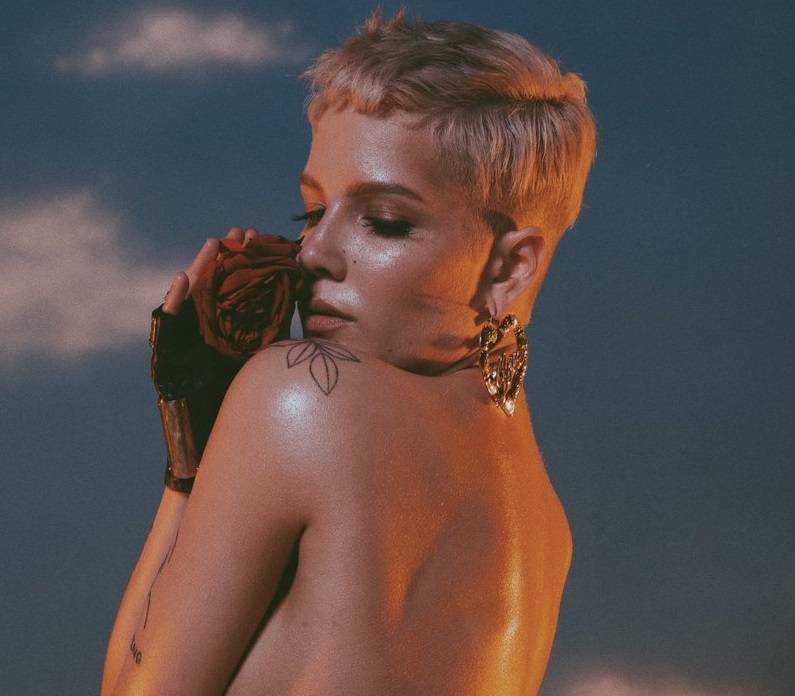 The pair previously teamed up on Cashmere Cat’s single “Wild Love,” which is now available via iTunes, Apple Music, Amazon, Google Play, Tidal and all other digital streaming platforms. Cashmere Cat’s production resume boasts further works with Tinashe (“All Hands on Deck”), Miguel (“Going to Hell”), Charli XCX (“Red Balloon”), Ariana Grande (“Be My Baby”) and Britney Spears (“Just Luv Me”). Meanwhile, The Weeknd will release his next studio collection “Starboy” – featuring singles “I Felt It Coming,” “False Alarm” and “Party Monster” – on November 25 via XO / Republic Records. The follow-up to 2015’s “Beauty Behind the Madness” delivers additional alliances with Belly, Doc McKinney, Ben Billions, Cirkut, Benny Blanco, Savan Kotecha, Billy Walsh, and Stephan Moccio. Listen to the audio clip for “Wild Love” below. 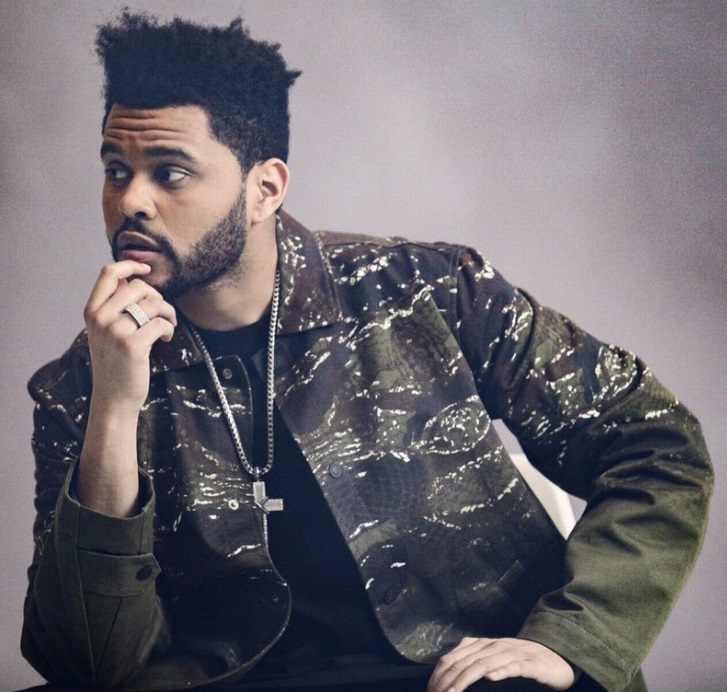 The Weeknd has unwrapped the tracklisting for his upcoming third album. 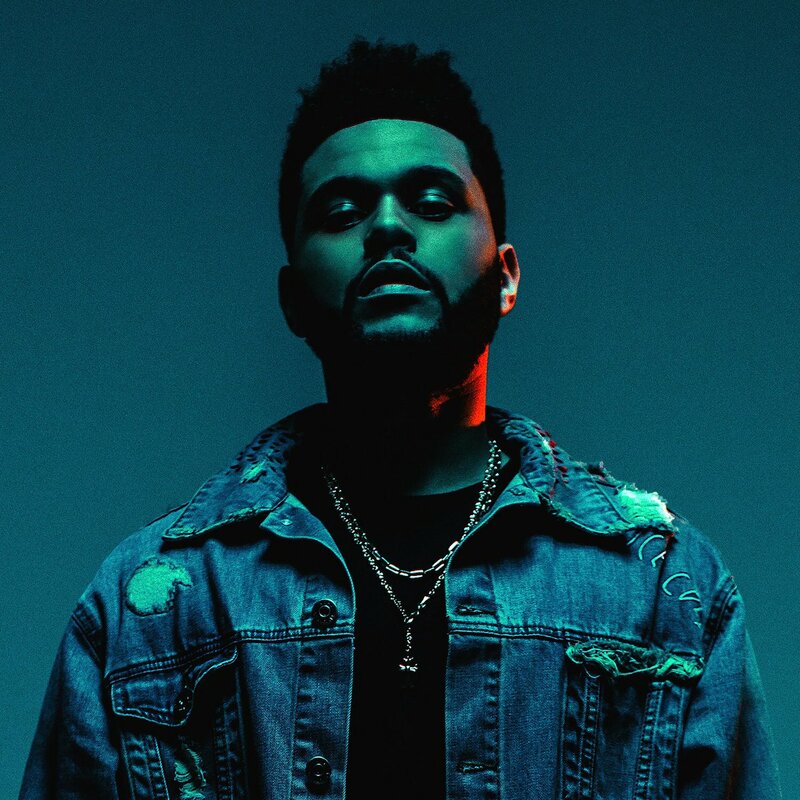 The Canadian singer-songwriter – real name Abel Tesfaye – will release “Starboy” on November 25 via XO / Republic Records. 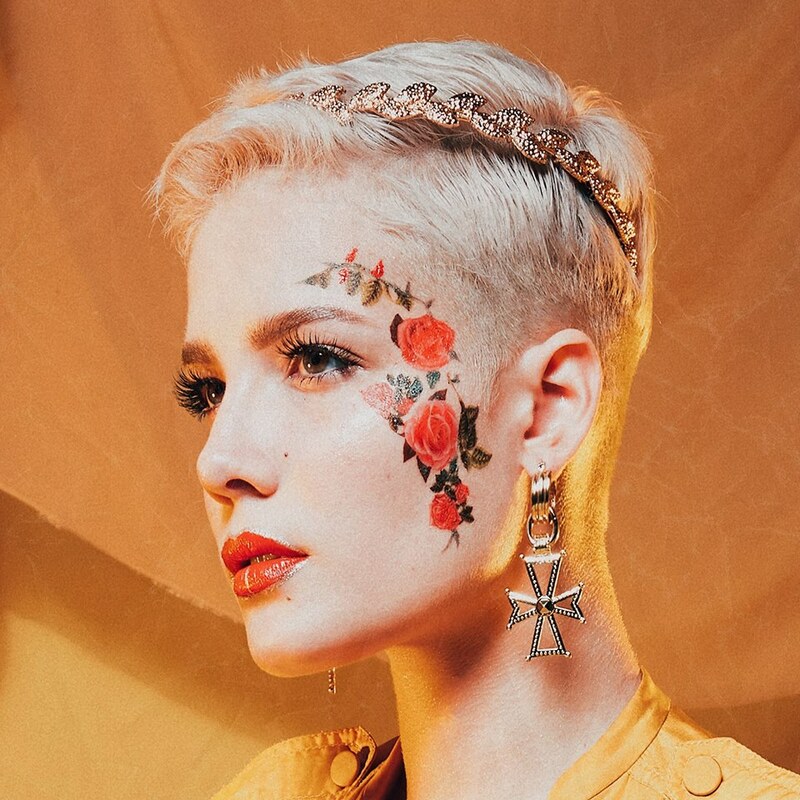 Current single “False Alarm” was co-written by Ahmad “Belly” Balshe (Ariana Grande), Martin “Doc” McKinney (Drake), Henry “Cirkut” Walter (Katy Perry) and Benjamin “Ben Billion$” Diehl (BANKS). 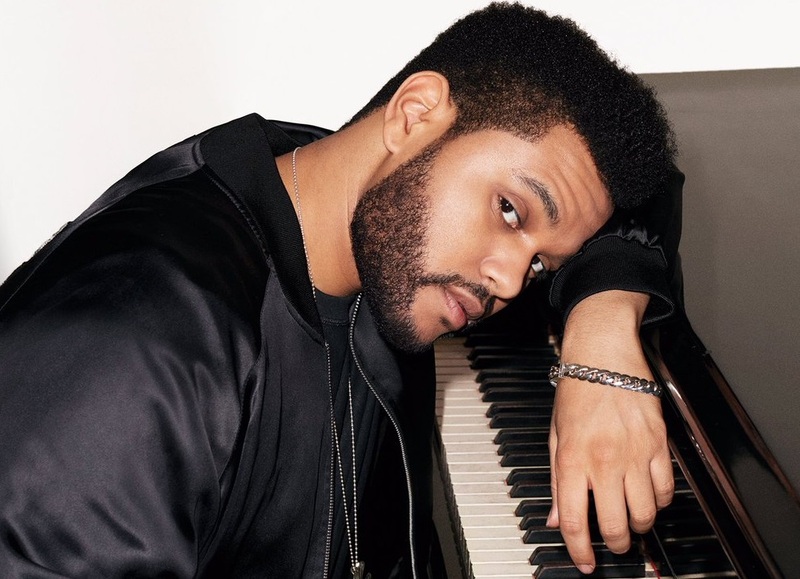 Other musicians backing The Weeknd on the follow-up to 2015’s “Beauty Behind the Madness” are Benny Blanco (Ed Sheeran), Savan Kotecha (Tori Kelly), Billy Walsh (Alicia Keys) and Stephan Moccio (John Legend). 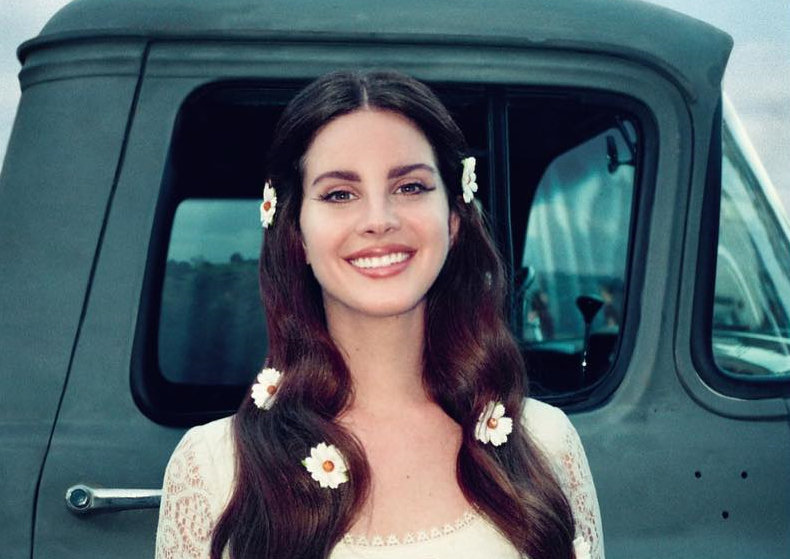 The keenly-awaited collection also delivers guest appearances from Lana Del Rey (“Party Monster”), Kendrick Lamar (“Sidewalks”), Future (“All I Know”) and Daft Punk (“I Felt it Coming”). Peep the tracklisting for “Starboy” below.